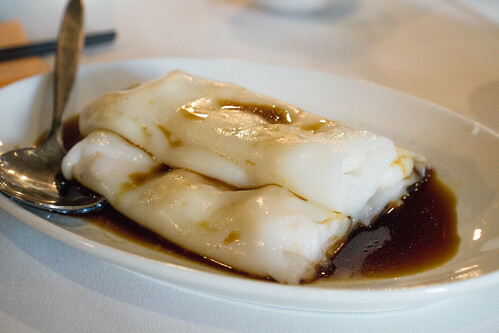 Overseas Seafood Restaurant is a Chinese restaurant located along Springvale Road in Forest Hill serving your typical Chinese main dishes but also serving Yum Cha for lunch. 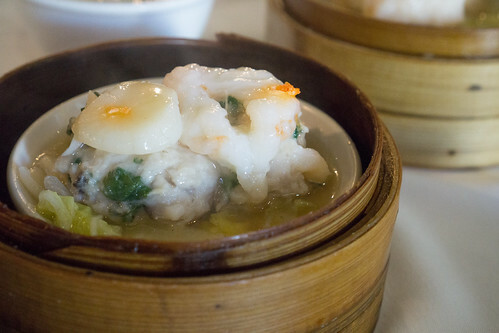 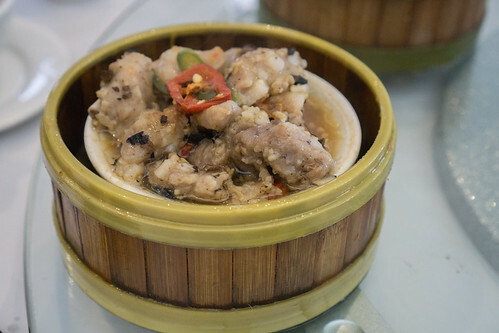 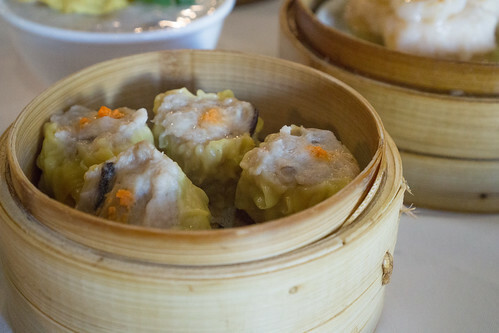 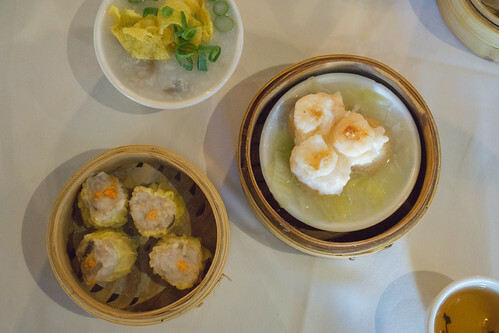 For Yum Cha, they offer a wide selection of Yum Cha dishes like Siu Mai (Pork Dumplings) and Congee. 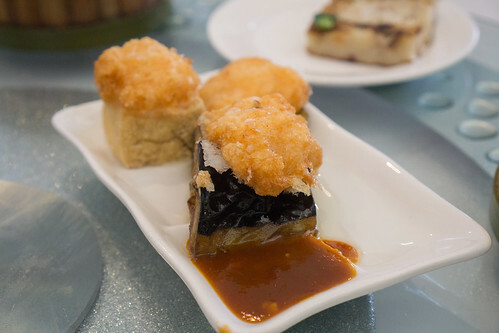 We found the service to be a bit average, which I guess is the norm in Chinese restaurants and especially so when it gets busy for Yum Cha. 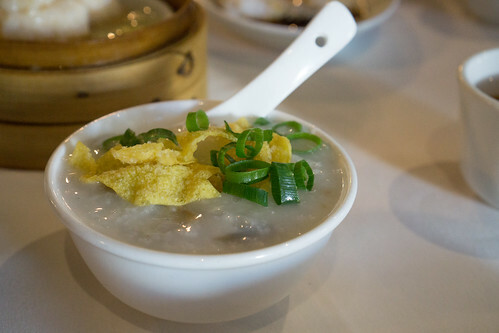 Food-wise, the Siu Mai had decent flavour but the congee lacked that slight saltiness. 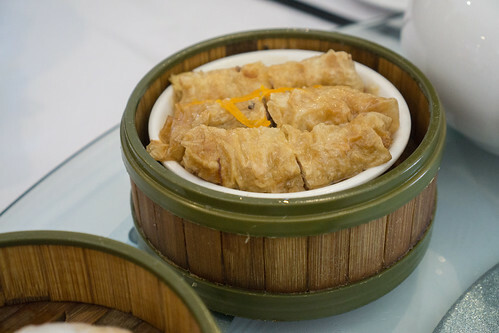 Their Prawn filling wrapped in Beancurd skins was quite tasty. 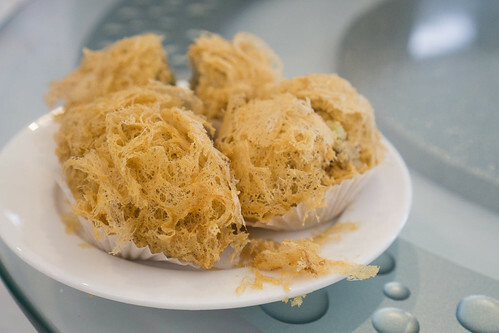 Having a bit of bite with the filling and the slightly sweet fried beancurd skin making a nice combination. 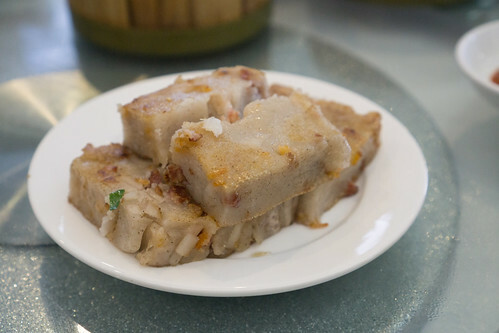 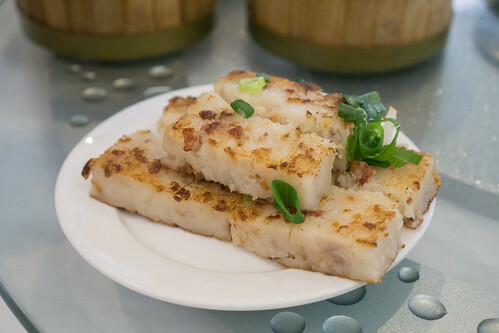 The Yam Cake and Lo Bak Go (Steamed Radish Cake) were tasty. 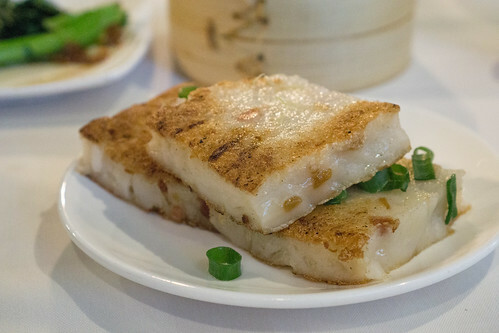 The Lo Bak Go just needed to be a bit more crispy, but flavour-wise it was good. 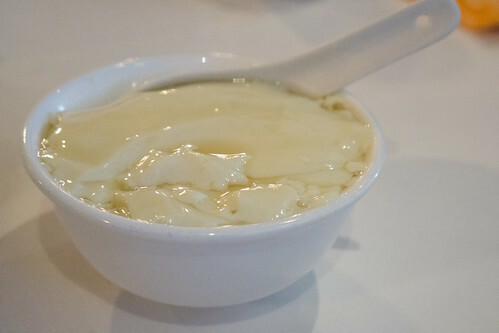 It had good radish flavour. 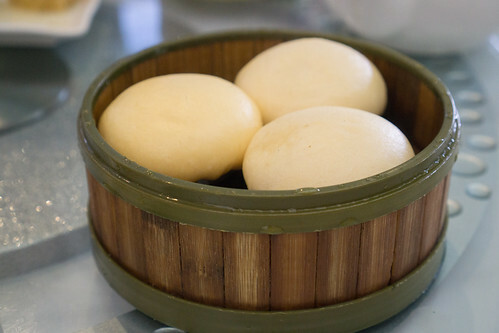 The Salted Egg Custard steamed buns were sadly overdone. 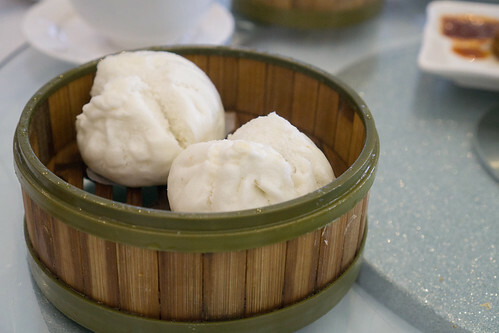 Inside was not runny as it was supposed to be. 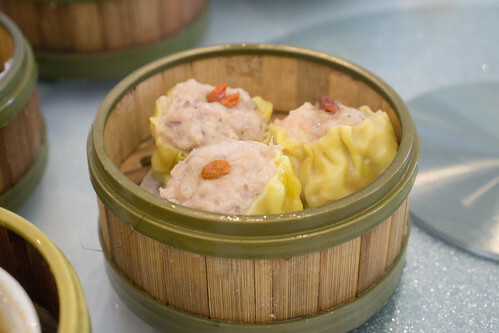 A disappointment. 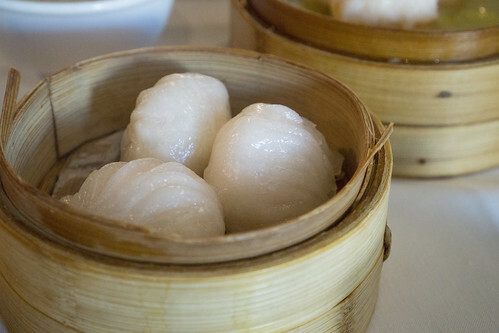 The Har Gow (Prawn dumpling) lacked flavour, and required the chilli sauce to add the saltiness to it. 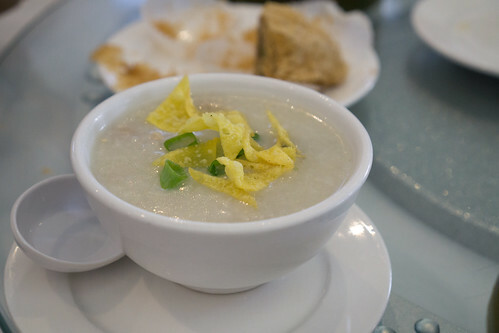 Bland. 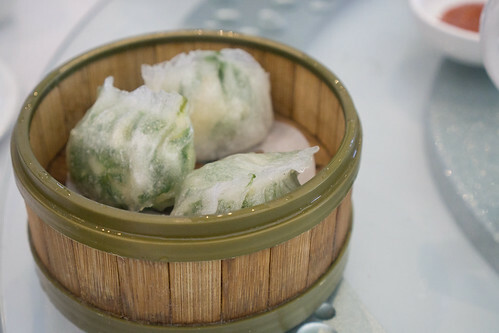 The dumplings here had a decently tasting filling. 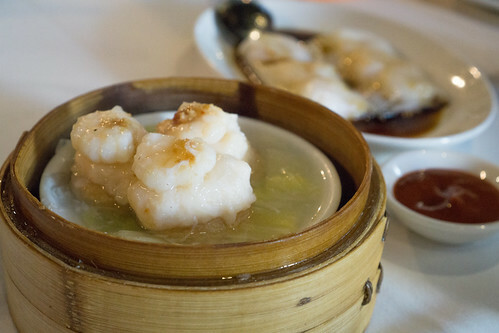 Overseas Seafood Restaurant does decent Yum Cha, and honestly around the eastern suburbs it’s difficult to find great Yum Cha so luckily Overseas Seafood Restaurant is above average at the very least.